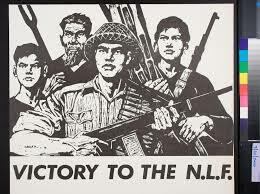 Today, April 30, marks the 40th anniversary of the triumph of the Vietnamese masses over imperialism. Below is the tribute to Tony ‘TC’ Catney written by republican POWs in Roe House, Maghaberry. It was read out at his funeral in August 2014 in Belfast by Paul Duffy. The text is taken from The Pensive Quill blog. 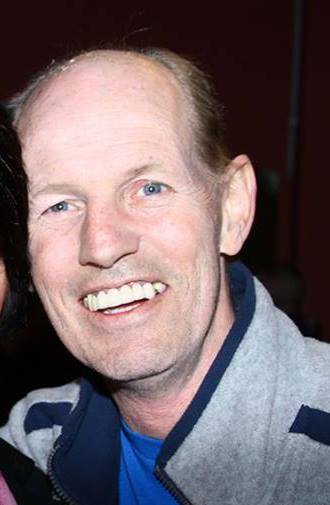 Regardless of which particular socialist-republican group anyone belongs to, or supports, the death of Tony ‘TC’ Catney last August was a loss to all serious socialist-republicans. The 1916 Societies in Dublin have taken on organising what is intended to be an annual debate dedicated to him. The inaugural Tony Catney Memorial Debate was organised by the new Cathal Brugha 1916 Society, based in Kilbarrack/Donaghmede, and took place in the Teachers Club in Parnell Square on March 7. The topic was Republicanism in the Twenty-first Century and the speakers were Dee Fennell, Cait Trainor and Anthony McIntyre. It attracted a large audience, including sections of the disparate left republican currents, and went on for two-and-a-half hours. There were still hands in the air when it had to be ended because the club was closing. Anthony McIntyre’s speech can be read here. Hopefully the speeches by Cait Trainor and Dee Fennell will be on-line soon or a video will appear. While, as Anthony McIntyre noted, the Provo leadership cabal around Adams destroyed the struggle to an extent no amount of British repression ever could, this meeting was yet another indication that there is still a significant layer of left republicans floating around wondering what the hell happened and wanting to talk about how the struggle was taken up the cul-de-sac of bourgeois nationalism and republicanism and socialism were both sacrificed. At the same time, there are too many left-republican groups. 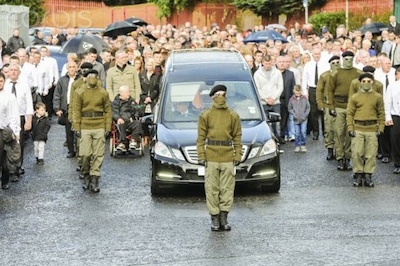 The differences between them are far, far slighter than the common ideas – most particularly that in the 21st century, and after the debacle of the Provos, any real republicanism has to be socialist-republicanism. The bulk of republicans at this meeting should be in a common socialist-republican organisation, one with a lively internal political life which is also publicly projected. Well done to the 1916 Societies, especially the new Cathal Brugha 1916 Society, for organising such a lively political meeting. Given that the 1916 Societies devote a lot of energy to public events such as this, it would be great to see them hosting meetings where representatives of the various left-republican currents were invited to speak. One of the topics might be on how to work together to ensure the most successful revolutionary celebration/commemoration of the 1916 Rising, rather than having half a dozen different groups all organising their own events, a recipe for being completely overshadowed by the Adamsites’ carnival of blarney. A combined revolutionary programme, involving all the genuine republican forces, could be attractive and big enough to at least present an alternative to the attempt by the Adamsites to grab ownership of 1916. Whereas in New Zealand, there is currently a campaign against zero-hours contracts, in the Dunnes Stores case the most pressing issue is low-hours contracts. 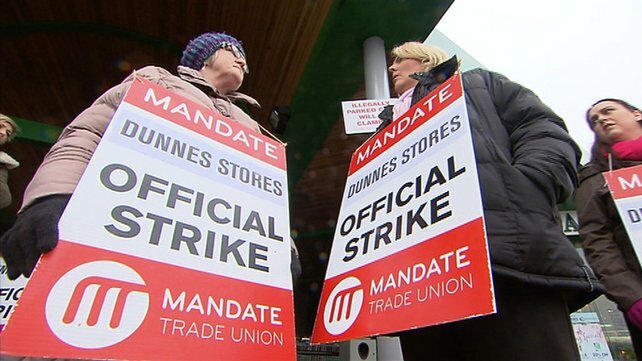 About 80 percent of Dunnes workers have only 15 hours guaranteed work a week, so the effect is still that they cannot plan their finances beyond any one week, if even that. The strike is also for. . .